By MUHTAFAL (USA) (1992 - Stud USA ‘97, Imported ‘98), 2 wins in USA, from only 5 starts, retired due to injury. Dam a SW of 7, Broodmare Of The year in Canada & dam of AFLEET (USA) & MATTER OF HONOUR (USA). 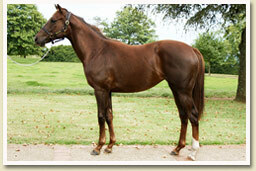 Sire in USA of 18 wnrs inc. CHARMU, POLITE LIL LADY. 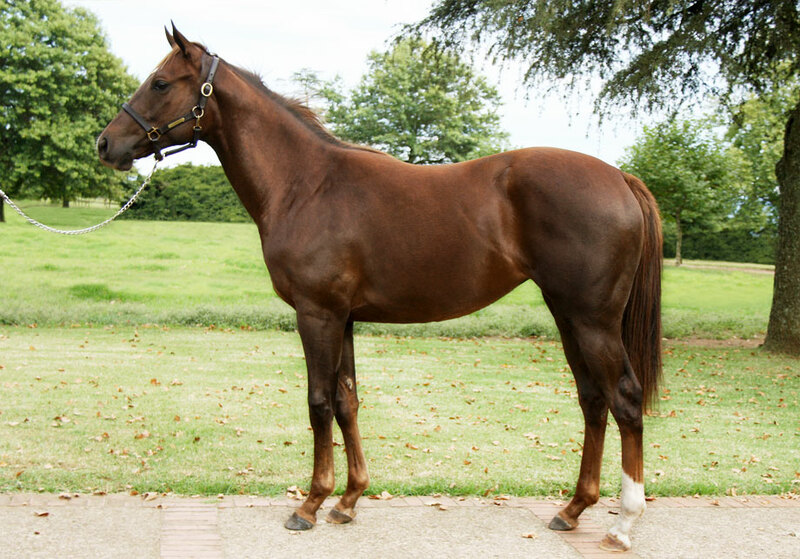 Sire in SA of wnrs TUSCAN ELEGANCE, SIDE BY SIDE, DISAPPEAR, THE WALTZ, NONDWENI, LET’S ROCK ‘N ROLL, VEILED ESSENCE, FIRST AGAIN, REGAL RUNNER, FAIR BRUTUS, MZWILILI, HOT RECEPTION, UMNGAZI, NOTTGALASHIA, PARIS PERFECT, BATTLESTAR EXPRESS, ALEJATE, OUTCOME, ARABIAN MIST, THUNDER KEY, MR MICKEY MOUSE, BLUE VOYAGER.